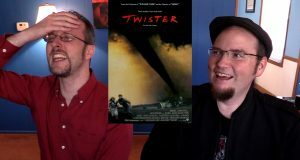 With the passing of Bill Paxton, Doug & Rob take a look at one of his few starring roles in Twister. 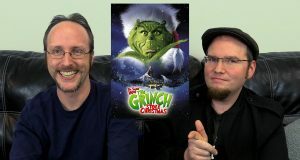 It has a following, but can Doug and Rob figure out why? 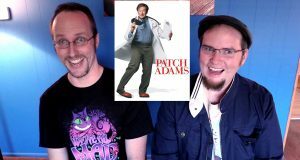 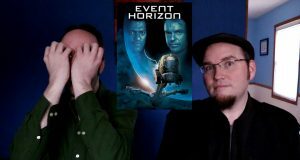 Find out what Doug and Rob's real thoughts on the movie Event Horizon. 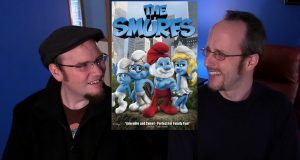 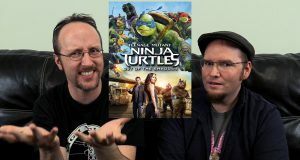 Doug and Rob look over why this movie was just an attempt for the producers to make gold out of the Smurfs. 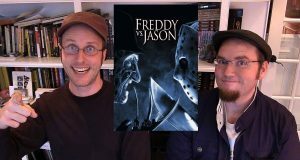 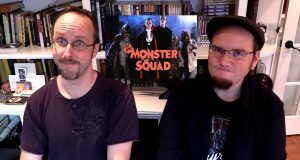 Did Doug and Rob get into the biggest monster fight ever, or did it scare up nothing? 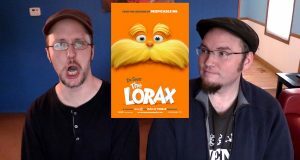 How is this somehow the worst and best movie for kids? 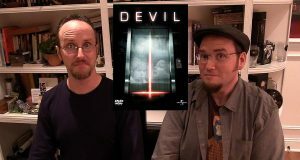 Was "Jelly Side Down" really as funny as they made out in the review?